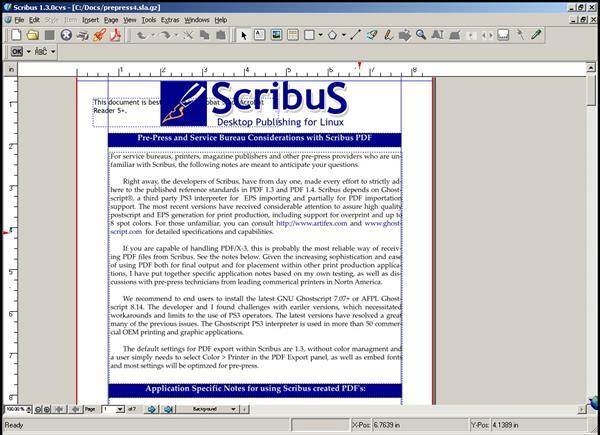 Among many Desktop Publishing Programs, Scribus has been quite popular a package which comes Free of Cost but with great features. If you are looking out for a DTP program that gives you a hands on experience in laying out pages for creating several kinds of documents without any investment, Scribus can be one of the best. But it does have its own sets of Pros and Cons, check them out. 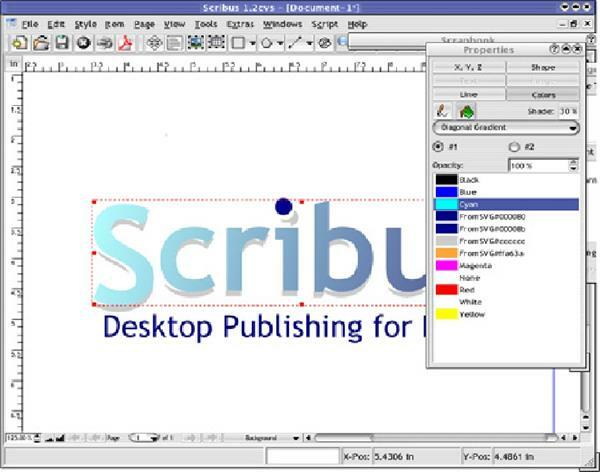 Scribus is a desktop publishing program which you can download free of cost. With Scribus you can create a range of various kinds of documents, starting from brochures to business cards, magazines to flyers with prompt and efficient results. Whether you choose one of their given templates for your project, or just want to start from a scratch using their easy access tools to design your project, it will come perfectly in line with what you have visualized. It is an Open Source program with professional page layout compatible with Windows desktop, Linux/UNIX, OS/2 Warp 4/eComStation and Mac OS X along with a click-fit combination of press-ready output with the latest approaches of page design. With a modern look and user-friendly interface, Scribus carries out a row professional publishing features, like ICC color management, color separations, CMYK and Spot Color support and versatile options for creating PDF files. It creates singlular or multi-page documents that contains texts, images of vector graphics, and also imported images from mainstream applications. It can work well with CMYK and spot colours that includes ICC profiles. One can easily edit objects within the different layers of a document. You can create as well as edit frames, keep them visible or hidden, and scale them, rotate them and also add your customized corners. It let's you create direct PostScript and PDF files from the documents itself and do pre-flight checks to ensure perfection before taking a print out. There are many unusual extra features in the program, which helps in speeding up the page layout work. Especially the drawing tools are quite versatile than usual for that of a DTP program, that comes with a number of predefined shapes, bezier curves and a regular polygon tool. There is also a well-comprehensive node editing tool where you can attach the text into a path for creating better visual effects. There is an option of flowing text inside a shaped frame and also linking up those frames into the flow text through the multi-page documents. Apart from the ability to create a complete new document, this program also provides options to open existing ones. It supports most of the file formats, so whether one has used other programs earlier and needs to keep working on those items they have started there, or just in need to access the files sent to them, he can easily continue to work with them without any hazardous procedure. 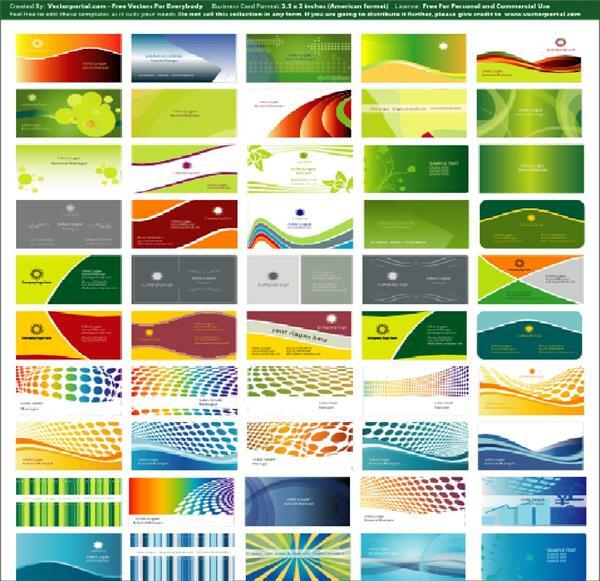 This program has a number of attractive templates which are just suitable for every type of document one might want for. Moreover, each document type will offer multiple templates to choose from, and one can easily customize them to suit their unique purpose. Scribus gives you total freedom to do whatever one likes. The files finally wear a great look in their final outputs. There is a very good WYSIWYG pdf compressing option. It is quite capable of scaling down file sizes without losing or compromising in quality. It has got a well-designed interface, with an Intuitive user interactivity. Goes well with Windows environment. It is a lightweight program in comparison with what it can do. Though the program comes with a host of positive sides, there are many complaints that come along with it which could not be overlooked. The biggest drawback of this program is that it lacks the "spell check" option which is one of the primary requirement for any word processing program. Then one needs to keep the pictures integrated into the document in the same location of your computer, lest the program will lose track of them. Doesn't look elegant while switching fonts. If working with multiple pages on XP, it runs quite slow. You have to face unnecessary long pauses while making changes into your documents. It seems that the program needs more memory to work on large files. The Menus and GUI need to be redesigned in quite a number of places and on few occasion there are issues in erroneous undo steps, and for some usages of SVG gradient import. Not enough intuitive according to few users. Documentation remains Incomplete: Because of the open source nature of this program, the documentation process and the Help resources are a little bit disorganized. Though there are many options to explore, if you face a problem or have a question, it can take a long time to get the answers for them. Scribus has got somewhat of a learning curve, but is not that smooth as those of the paid programs, but definitely it gets your job well done. It can be said to be a well-designed piece of a desktop publishing kit with a serious high-end system which is capable of completing and producing a professional-quality layout. Overall, the package is easy to learn within the framework of its well-intuitive interface. It is a program with the capability of publishing an entire newspaper layout and is already being used for doing that job across the world. With its powerful text manipulative powers along with an efficient text editor it has earned a lot of trust from its users and is been considered as more user friendly than that of Adobe InDesign or even Quark. Scribus can stand as an excellent DTP professional package for several kinds of platforms, and also a good open source DTP app around which you get free of cost. It has proved to be a good alternative to the expensive and elaborate desktop publishing programs. QuarkXpress is one of the industry-standard, page layout programs. With a few simple tips, even a non-graphic designer can easily create documents with QuarkXpress. Let checkout some basic QuarkXpress tips for Beginners. That should be one of the best tools for people involved in Desktop publishing. Though it suffers from some of the drawbacks, like the ones mentioned in the article, it performs to somewhat better degree. We can hope that the developers will come up with solutions/fixes for the bugs reported. Nevertheless, a good piece of software given the fact that it is free.